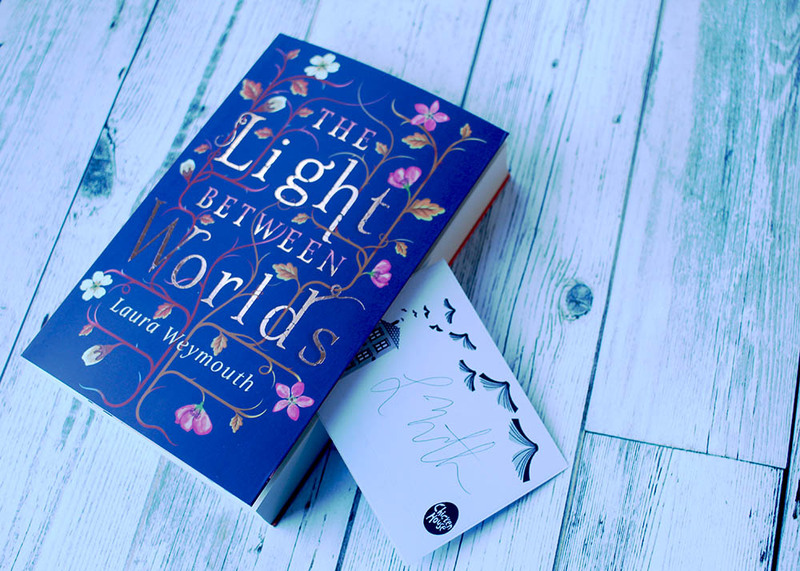 Gorgeous foiled paperback copy of The Light Between Worlds by Laura Weymouth, with a signed bookplate from the author. 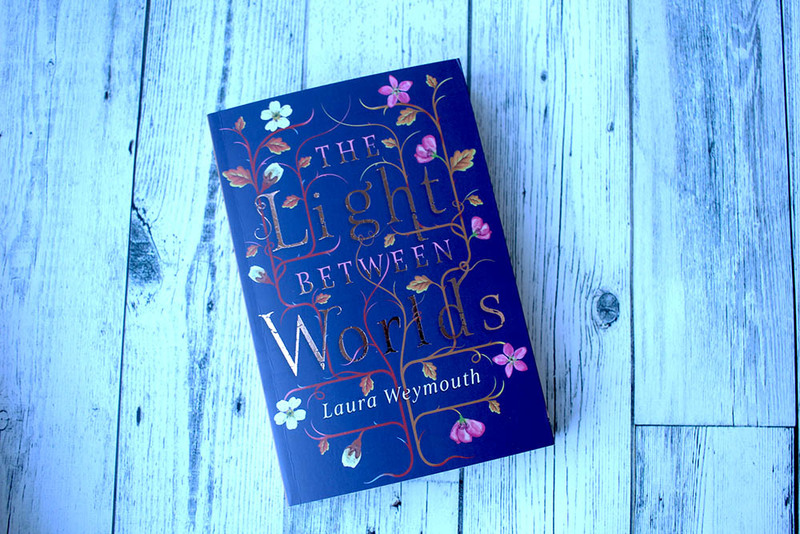 Prepare to be transported to an enchanted world teeming with myth, legend and magical creatures! Evie, Phillipa and Jamie are whisked away from wartime London to live like royals in a dream world. 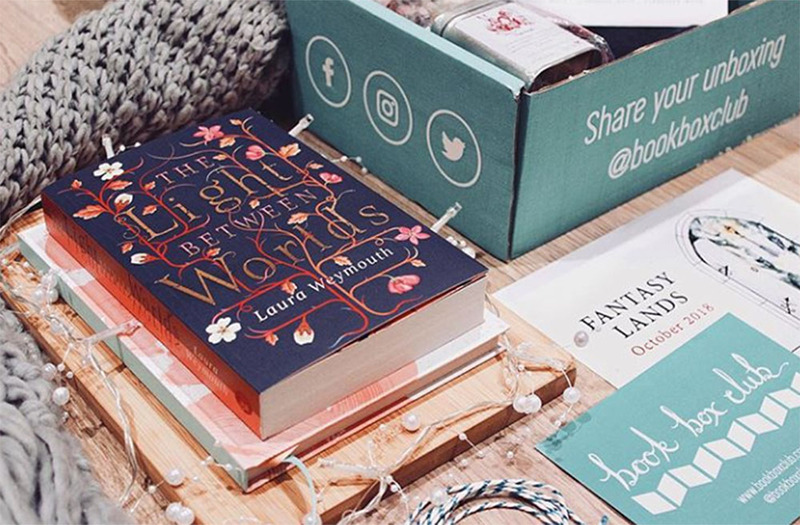 But their adventures in fantasy land cannot last forever and soon life back in the real world will lead them to question everything they thought they knew about themselves and each other… Featured in our October 2018 Fantasy Lands box.